The Animal Control Division places animals up for adoption when they are suitable for family pets. If you are interested in adopting a shelter animal please contact the animal control officer at 789-9025. Adoptable animals are listed on the petfinder web site which can be viewed by clicking here. Adoptions are $50 which includes spaying or neutering the animal and a current rabies vaccination. 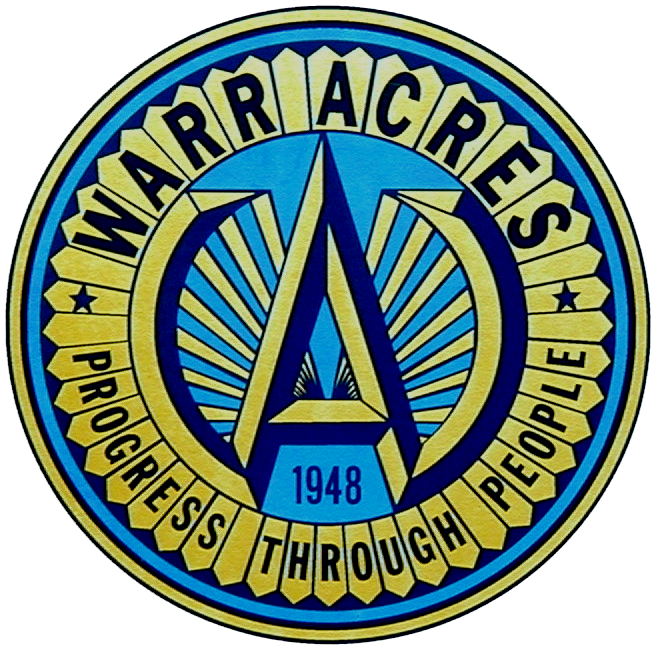 Warr Acres residents will also need to purchase a City pet license for an additional $5. Licenses can be renewed for consecutive years at half price ($2.50). Any animals found running at large that are picked up by the animal control officer are held for 72 hours for owners to reclaim them. If an animal is not claimed after the 72 hours, and the animal is deemed suitable for adoption, it will be listed on the Petfinder website for adoption to a new family. 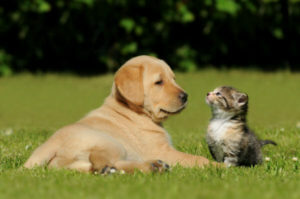 All dogs and cats kept in the City are required to have a City of Warr Acres pet license. The license is available from the Animal Control officer by calling 789-9025 or some local Veterinary Hospitals listed below. Your pets must also be vaccinated annually for rabies. The pet license initial cost is $5.00 per animal with concurrent renewals at half price ($2.50). Licenses are valid for the calendar year and must be renewed each year in January. The Animal Control Division is able to provide a limited number of traps for wild animals and feral cats. Traps are loaned out for limited time periods and the citizen is responsible for the safe use and return of the trap. Traps are available for the following animals; cats, squirrels, raccoons and skunks. If our traps are not available you may purchase your own trap and contact the Animal Control Officer when you trap an animal. Traps may only be used on your property and shall not be set over weekends when the Animal Control Officer is not available. How do I find out about delinquent property tax?